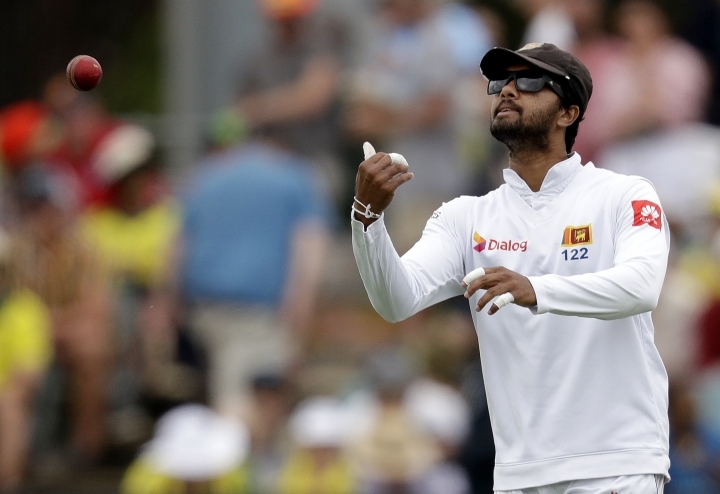 COLOMBO, Sri Lanka — Sri Lanka dropped captain Dinesh Chandimal from the test squad on Tuesday for the upcoming tour of South Africa. Chandimal's omission follows scores of 5, 0, 15, and 4 in the two recent test losses against Australia. Sri Lanka's pace attack is depleted because of injuries to Dushmantha Chameera, Lahiru Kumara, and Nuwan Pradeep.